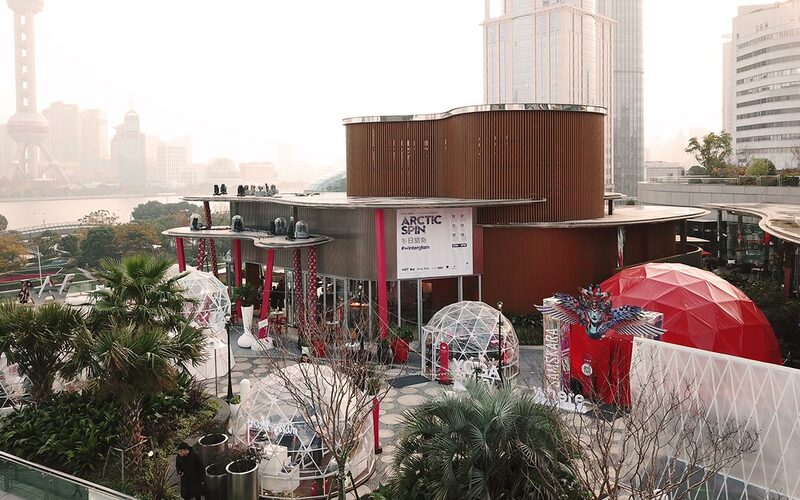 The three first weekends of December gave citizens of Shanghai a chance to avoid the hectic pre-Christmas atmosphere and escape into a more calm and meditative state. 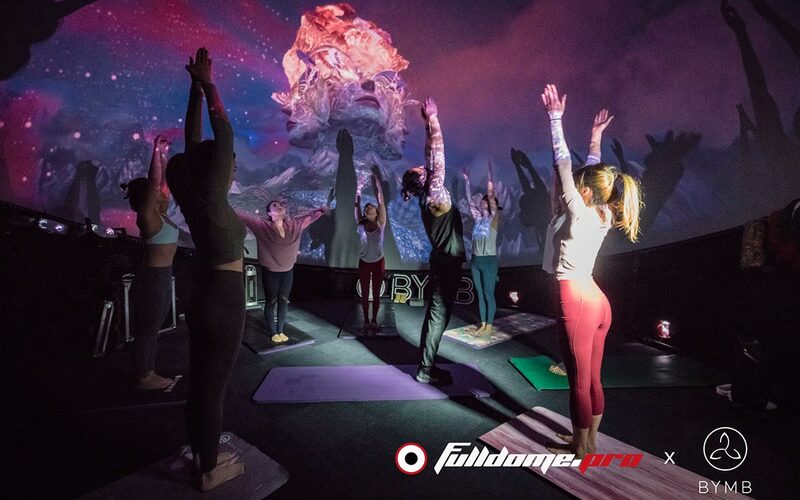 BYMB organized Arctic Spin, a kind of yoga festival with yoga classes, a gong session, and workshops. 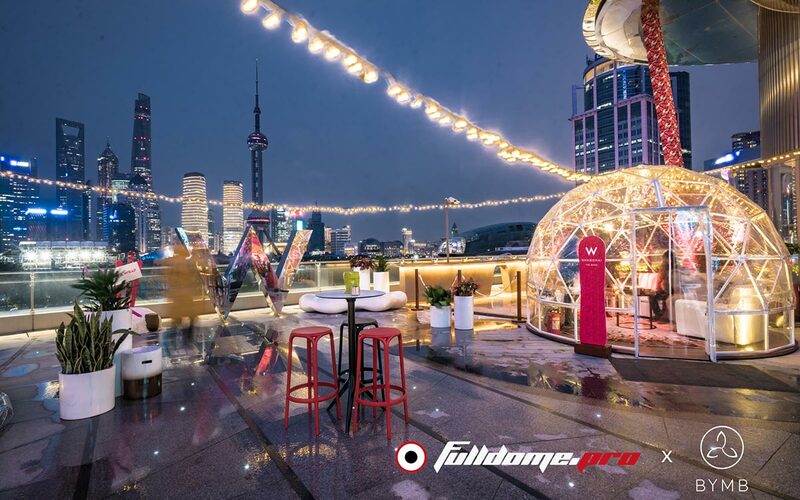 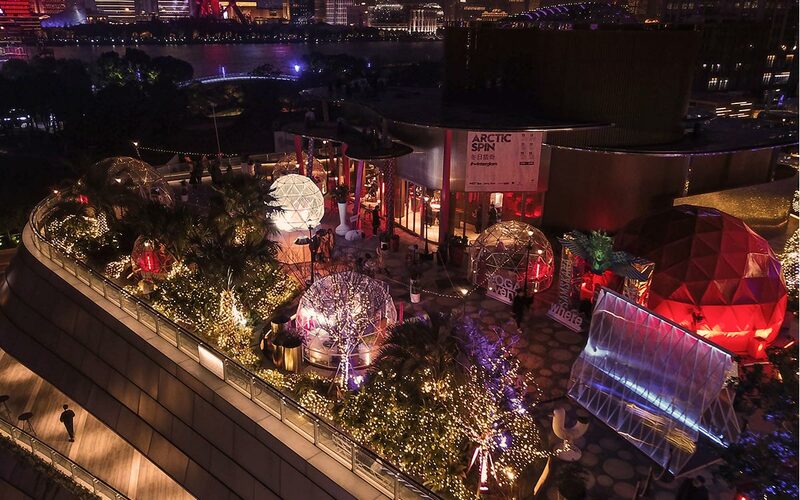 The event took place on the rooftop of W Shanghai — The Bund, providing the participants with stunning panoramic views of the Huangpu River and the up-and-coming North Bund at Puxi, just 200 meters away from the International Cruise Terminal Subway Station. 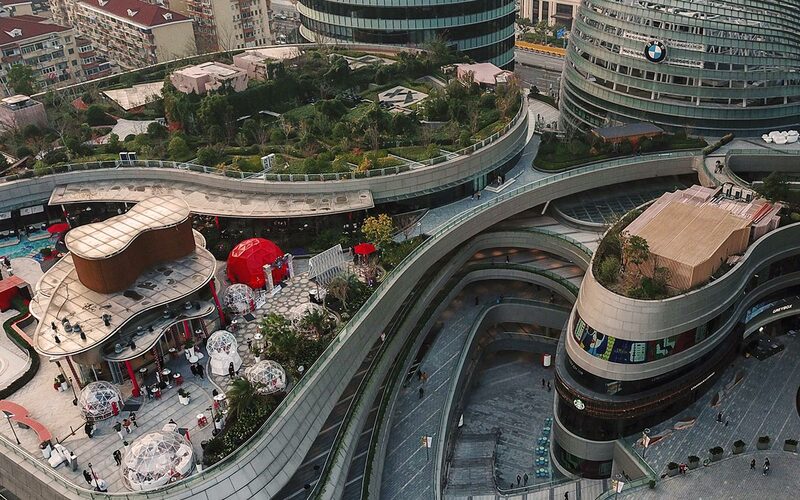 Диаметр купола - 7 м.
ОДИН КУПОЛ, ДВА ДНЯ, ПЯТЬ ТЫСЯЧ ПОСЕТИТЕЛЕЙ НА COMIC CON В ПУНЕ!